Darya Khan (Diler Khan's father) was introduced at the court of emperor Jahangir by Khan-i-Jahan Lodi and on his recommendation the Emperor granted him the rank of 3000 Zat and 3000 Sawar. 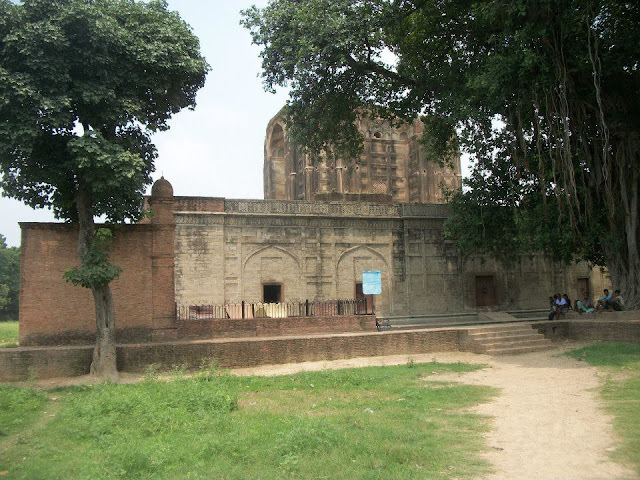 Darya Khan joined Khan Jahan Lodi in his rebellion and was killed in a fight in 1630. 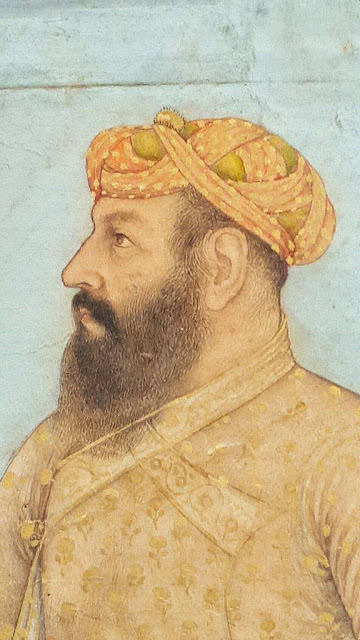 His sons Bahadur Khan and Jalal Khan (Diler Khan) also entered into the Mughal service. 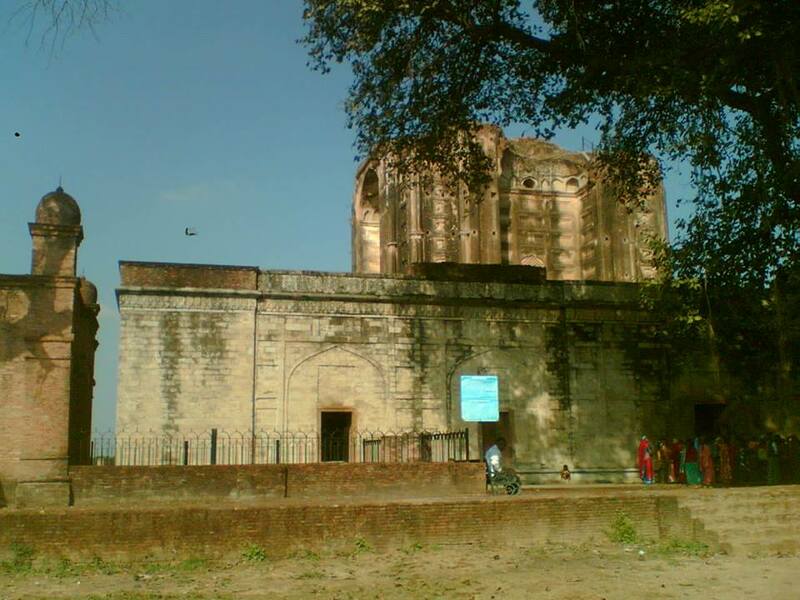 Shahjahanpur was founded by Diler Khan in 1647 as a deputy of his brother Bahadur Khan. 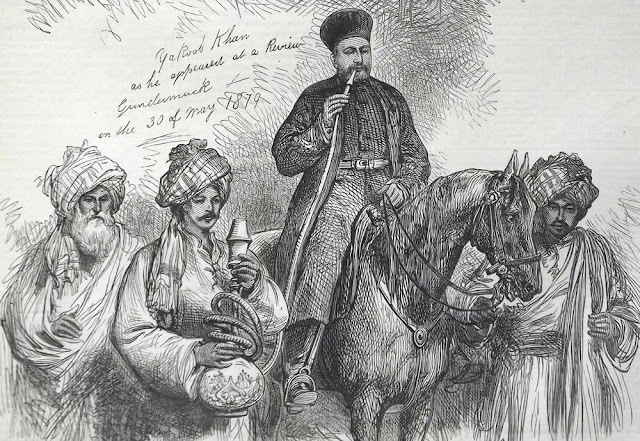 Bahadur Khan who was campaigning in Balkh at that time, persuaded the Pashtuns of the Roh to migrate to Shahjahanpur district. Soon it became a strong Pashtun settlement .